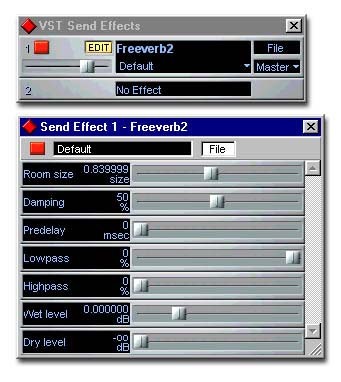 Antress Modern Plugins Modern analoger - manual - freeware vst analoger analog amp sim plugin. * In/Out meter mode switch. * Input, Color, Level, Output(Reduction) controls.